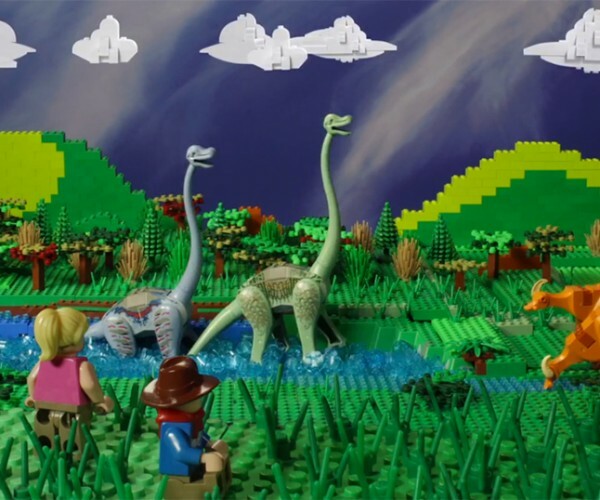 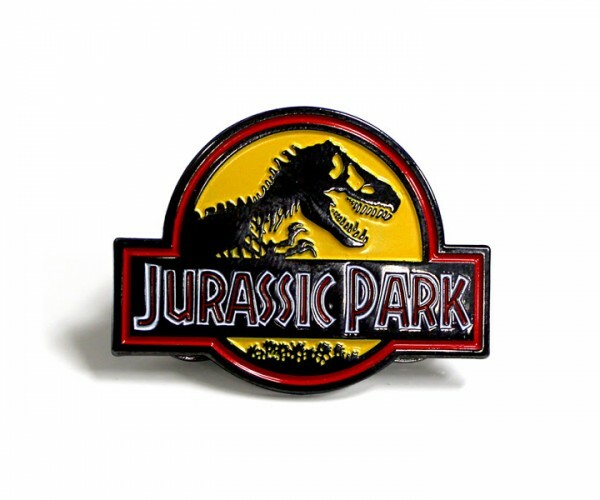 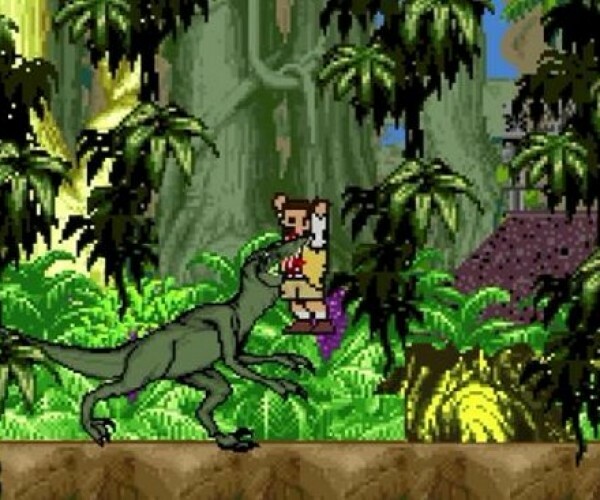 8 Bit Cinema Jurassic Park: Game on, Dinosaurs! 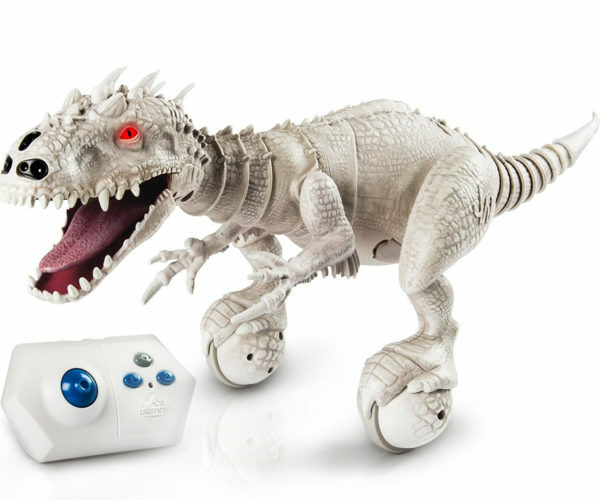 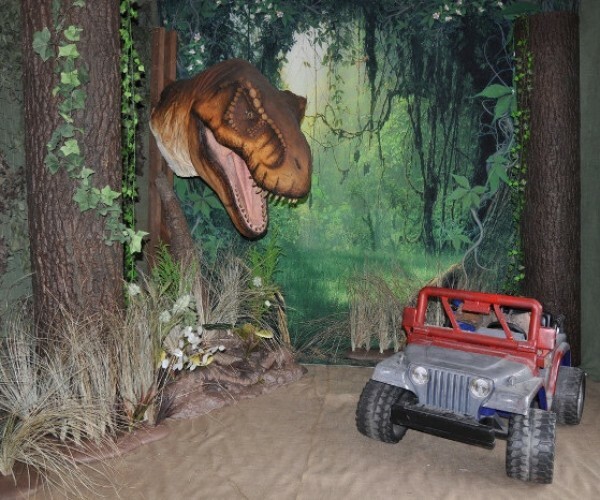 Jurassic Park Themed Photography Set: Smile and Say AAAAAAAAAH! 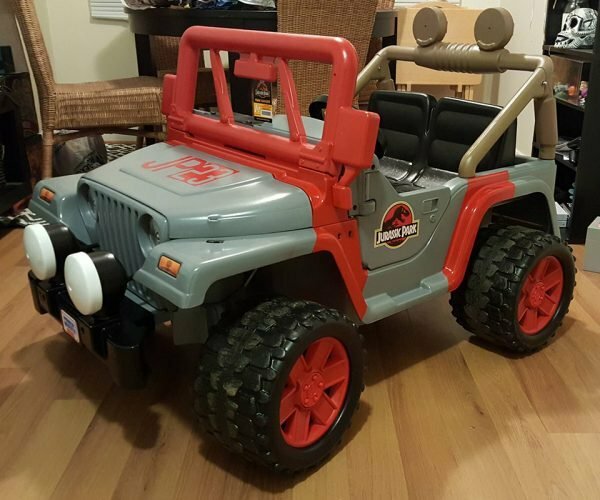 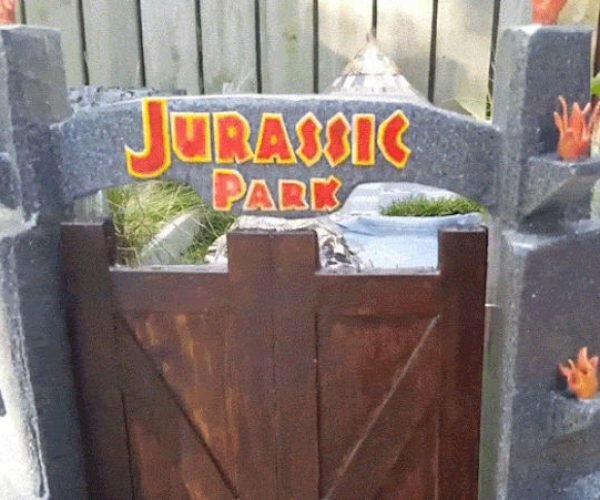 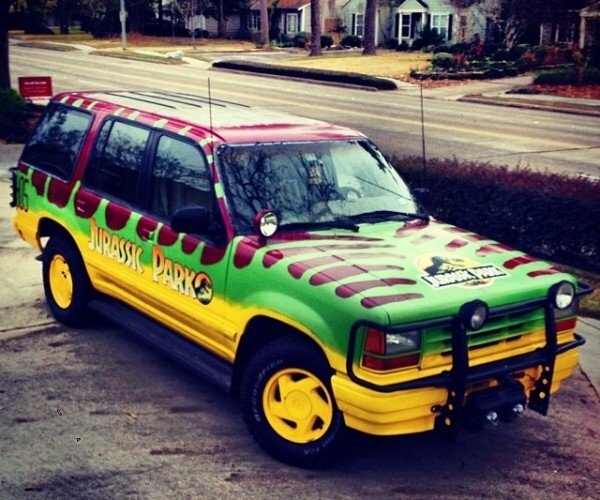 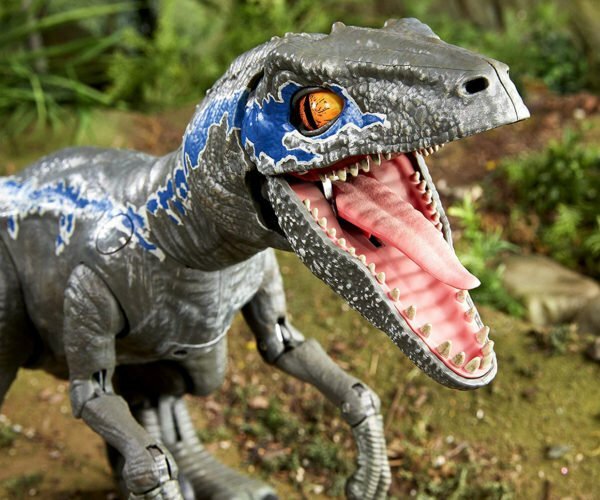 Guy Builds Jurassic Park Ford Explorer: Do-you-think-he-saurus?